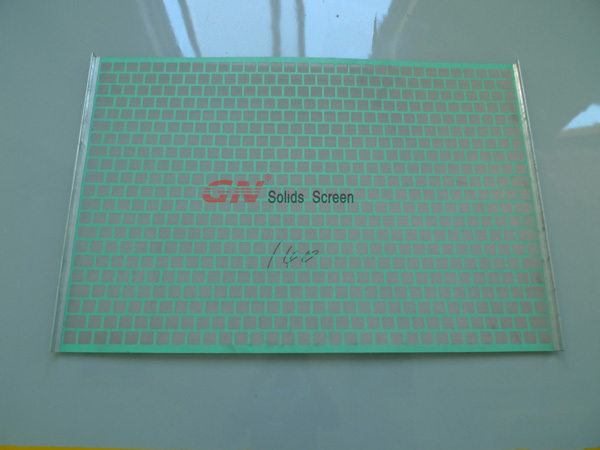 GN Solids America supply both flat type and pyramid type replacement screens for Derrick shakers, including the Derrick series shaker 503 504 513 514, FLC2000 Series shakers and mud cleaners. It is available in a variety of mesh combinations with API RP13C. GN Shaker Screens manufactured replacement screens are engineered to meet the exact design specifications of Derrick Equipment Company shale shakers and can be installed directly on the units using the hook installation mechanisms. Both Derrick 500 and Derrick 2000 shaker use back bounded hook strip screens. 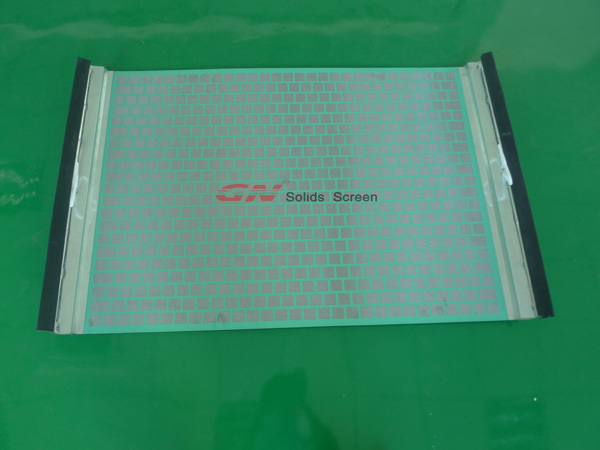 The screens utilize a perforated metal panel that supports the wire cloth with a metal grid that creates small spans of wire cloth, increasing screen life and allowing the screen to be repaired. Replacement screens for Derrick shale shakers choose proven mesh combinations to improve separation efficiency of the shaker and extend screen lifetime. These screens are engineered to meet the exact design specifications of the Derrick's shale shaker and can be installed directly on the unit in a same way. Replacement screens are available in a variety of mesh combinations to best suit the needs of the drilling application.